I am writing to inform you of a program on April 13, 2013 that may be of interest to you. It is: The Great War on the Eastern Front: Three Perspectives. This event features three distinguished historians who will offer three perspectives, from the Russian, Austro-Hungarian and German points of view, on the war on the Eastern Front from 1914 to 1917. Bruce Menning, author of Bayonets before Bullets: The Imperial Russian Army, 1861-1914; Graydon Tunstall, author of Planning for War against Russian and Serbia, Austro-Hungarian and German Military Strategies,1871-1914 and Blood on the Snow; and D. Scott Stephenson, author of The Final Battle: Soldiers of the Western Front in the German Revolution of 1918 will examine the other major front of the war. This event, sponsored by the National World War I Museum at Liberty Memorial and the World War One Historical Association, will be on Saturday April 13, 2013 from 1:00-2:30 p. m. in the J.C. Nichols the National World War I museum at Liberty Memorial in the J. C. Nichols Auditorium. 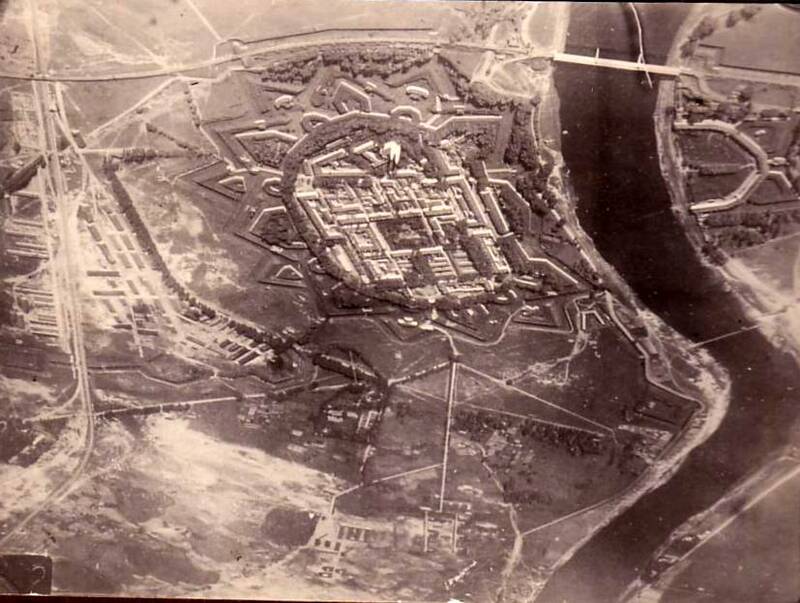 Russian army at Daugavpils fortress, in Latvia. 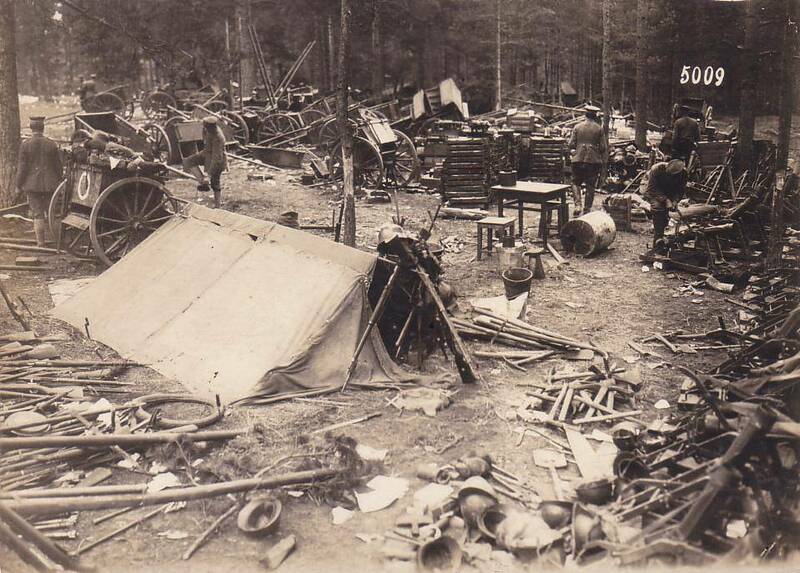 A Russian field camp taken by Germans. This entry was posted in Austria-Hungary, Eastern Front, Germans, Russians and tagged National World War I Museum at Liberty Memorial by World War One Historical Assn. Bookmark the permalink. Me, too. I’m really looking forward to the invention of transporters that will beam us everywhere we want to go! Two books that I have translated, ‘THE WAR LETTERS OF GERMAN AND AUSTRIAN JEWS’ AND ‘FIGHTING FOR THE FATHERLAND 1914’ may be of interest to those wondering what the war looked like from the other side. I certainly had to reconfigure my thinking whilst translating them!